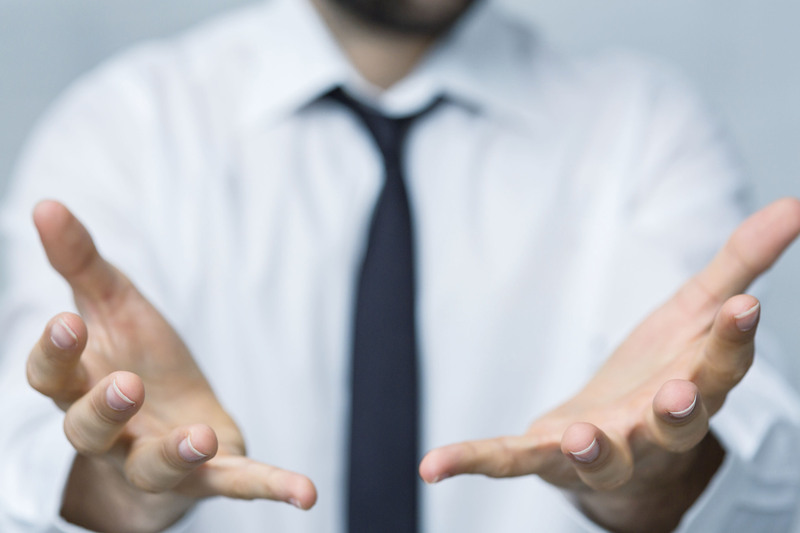 We are more than glad to help you find the right product for you – we will find the most inexpensive, most robust, most effective, smallest, quietest or otherwise most specialised product you are looking for, as we are not affiliated to a particular supplier. As our employees have profound expertise, we rely on standard products whenever possible, but we are also specialised in making modifications and developing customised solutions. Like clockwork, Swiss of course! Did you ever experience problems with pressure switches? Not us! 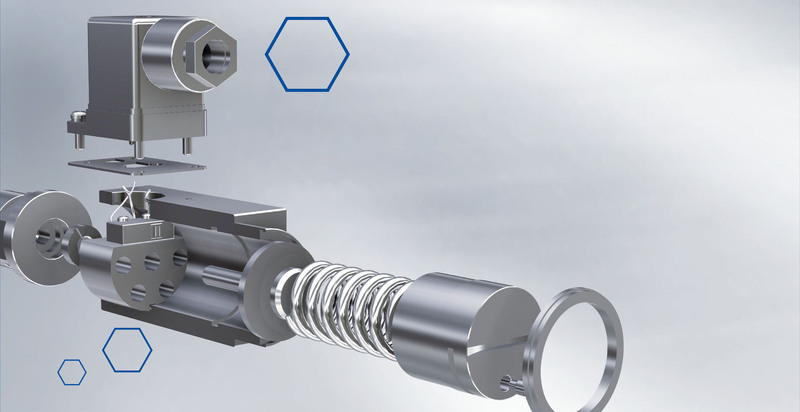 Our pressure switches are characterised by long-term precision, as well as flawless reliability. We cover a wide range of applications with our all-rounder DS 307/302, the small standard DS 117/112 and our pressure switch for safety applications – which, by the way, is exclusively available at Hydropa. Whatever pressure switch you choose, you can always rely on state-of-the-art quality combined with extremely high reliability. May we introduce you? The DS6. 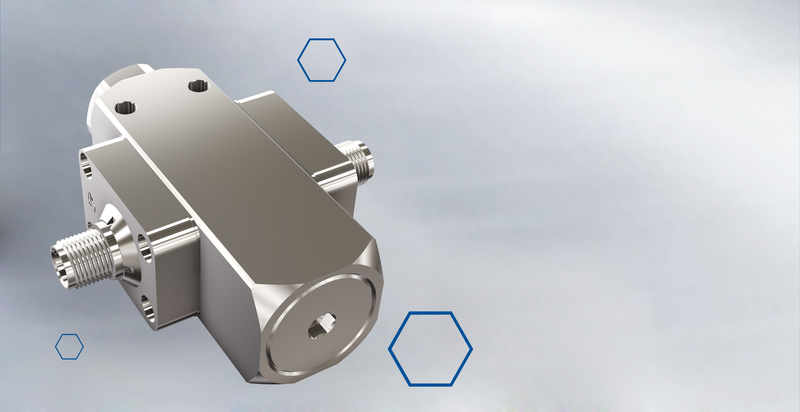 The world's first mechanical pressure switch for performance level "e" in hydraulic and pneumatic applications monitors maximum and minimum pressres reliably. 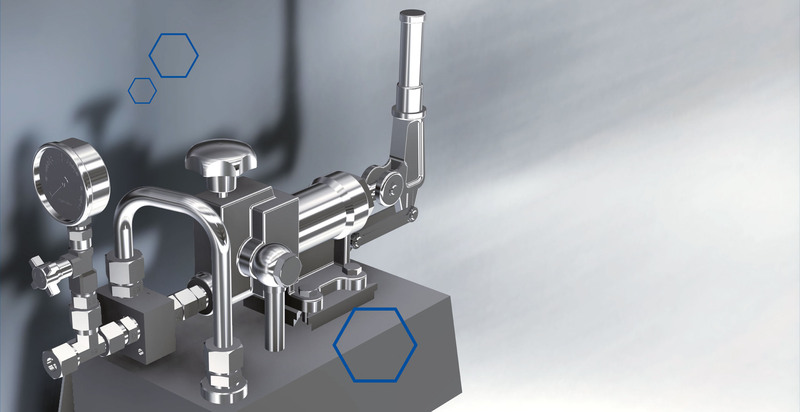 It meets all the requirements of a safety component according to the Machine Directive. The 1-channel version with its B10D value and the mechanical positive opening meets highest safety requirements already. It ensures an inherently safe separation of the output signals even with welded contacts. The 2-channel version with it's redundatly arranged microswitches even allows to reach the performance level "e" . Further information is available here! Cylinders customised for your company-specific requirements. 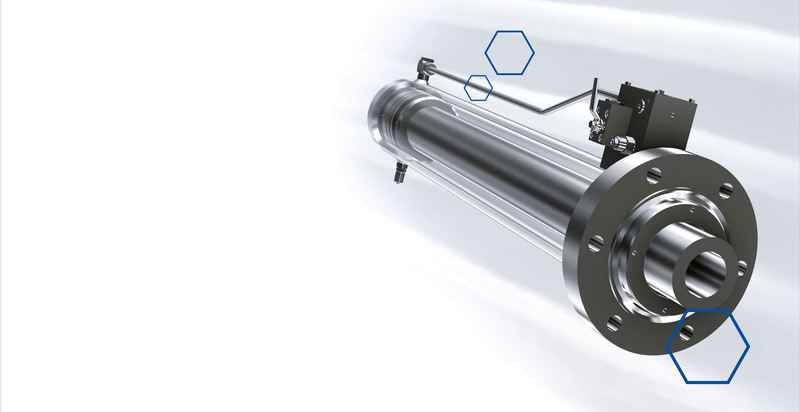 We support you by adapting our cylinders exactly to your specific requirements – no matter what small or large modifications or custom-made parts are needed. Our practical experience and know-how result in exclusive products with added value, most of the time available at more favourable conditions than standard high-end products. You can buy hand pumps everywhere, of course. If you have special requirements, however, we will be glad to support you: our technicians adjust and align hand pumps for later use by adding containers or changing valves for pressure limitation. Is there any aligning we can do for you?